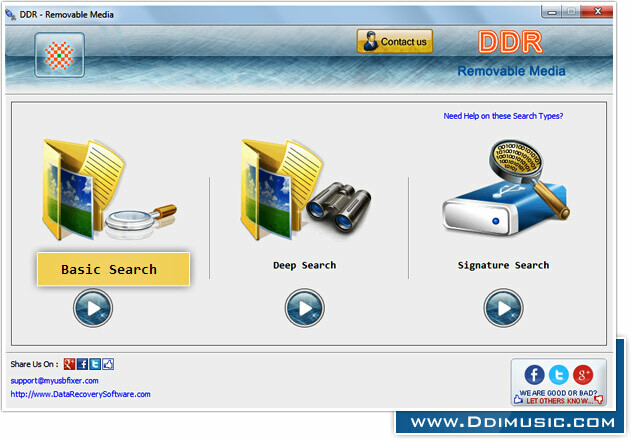 Removable Media Recovery software recovers lost digital pictures, images, audio/video clips, photographs, documents, BMP files and folders, doc text files from all USB removable media drives. USB flash drive recovery software restores corrupted files or directories after virus infection, logical corruption, accidental formatting or when drive volume is not recognized or detected on your computer system. Software allow users to retrieve data deleted when media is pulled out directly without proper removal of device like pen drive, flash drive, USB key chain drive and thumb drive or removable micro drive while accessing the media on your computer PC. ◉ Recover media files deleted due to human error, accidental deletion, virus attack, formatted drive or any other data loss situations. ◉ Compatible with all major USB drive including Memory cards, flash drive, PDA handhelds, music players, Pocket PC etc. 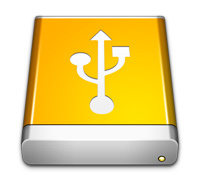 ◉ Disk scanning facility to restore missing files from damaged removable media storage device. ◉ Preview feature facility to view files before actual recovery process starts.